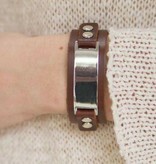 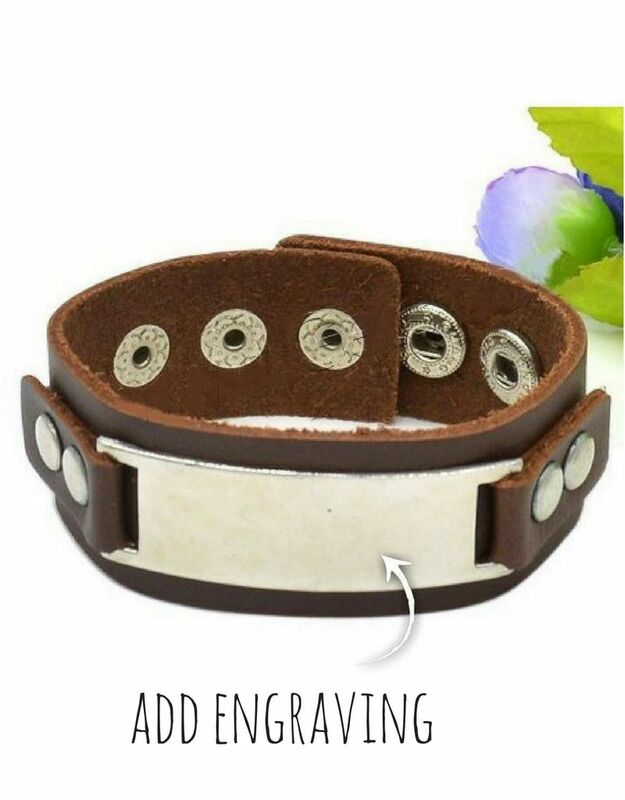 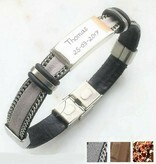 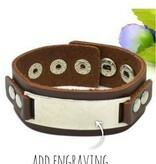 Beautiful bracelet with leather look and engravable stainless steel plate. 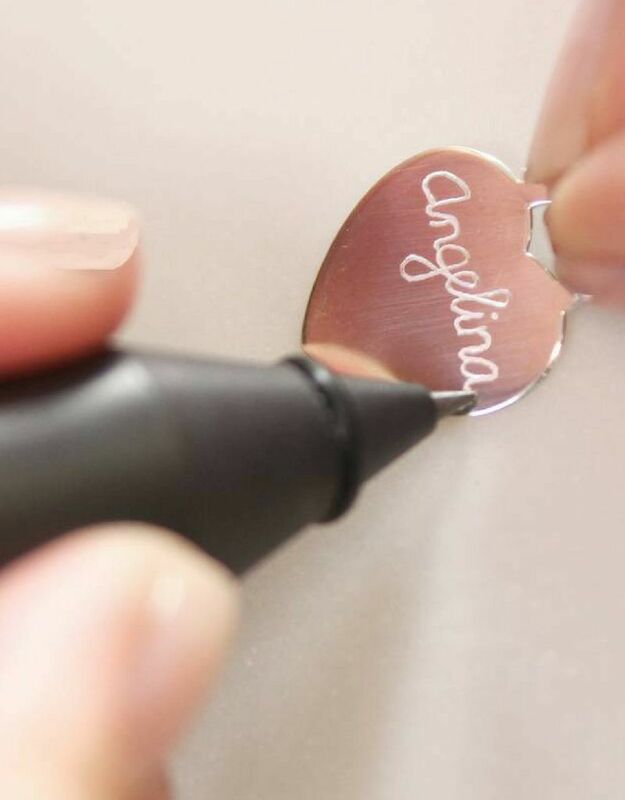 We engrave a name, word or date, by hand, extra personal. 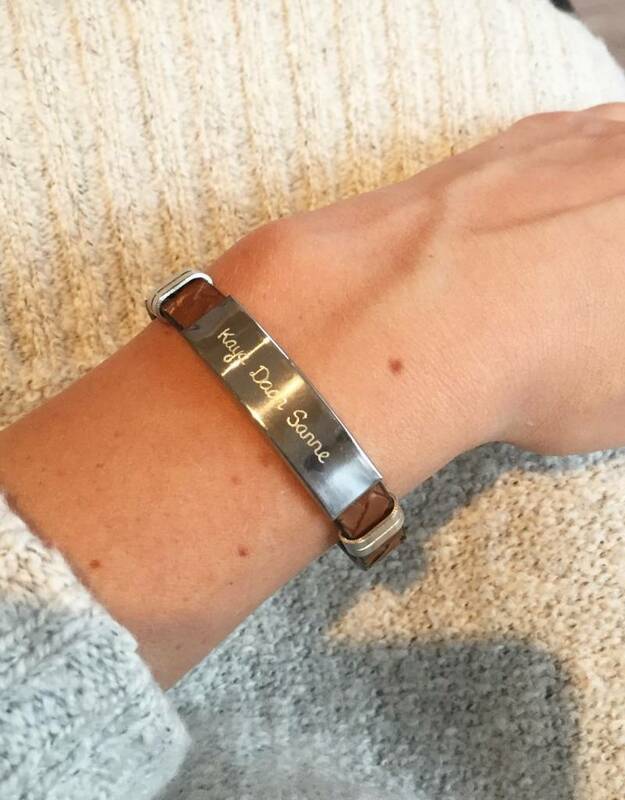 ♥ The engravable plate, is approximately 24 x 12 mm. 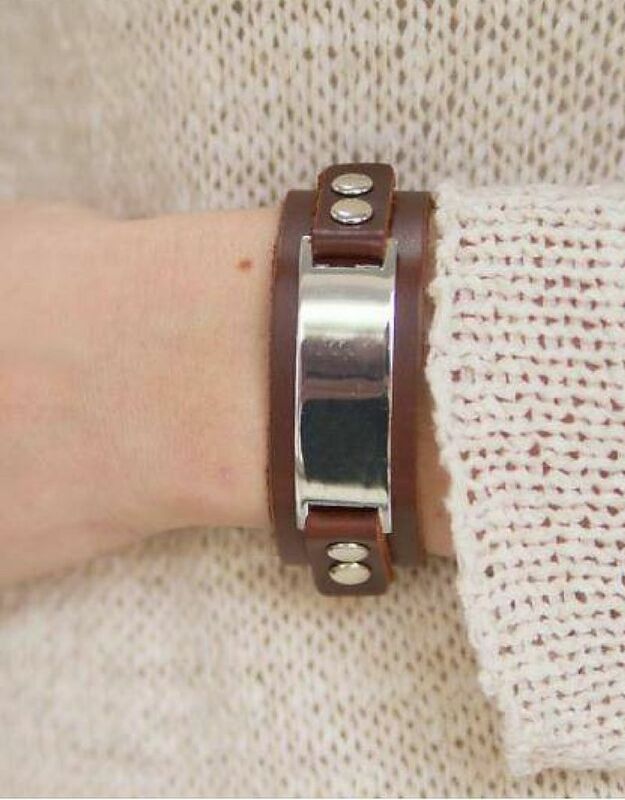 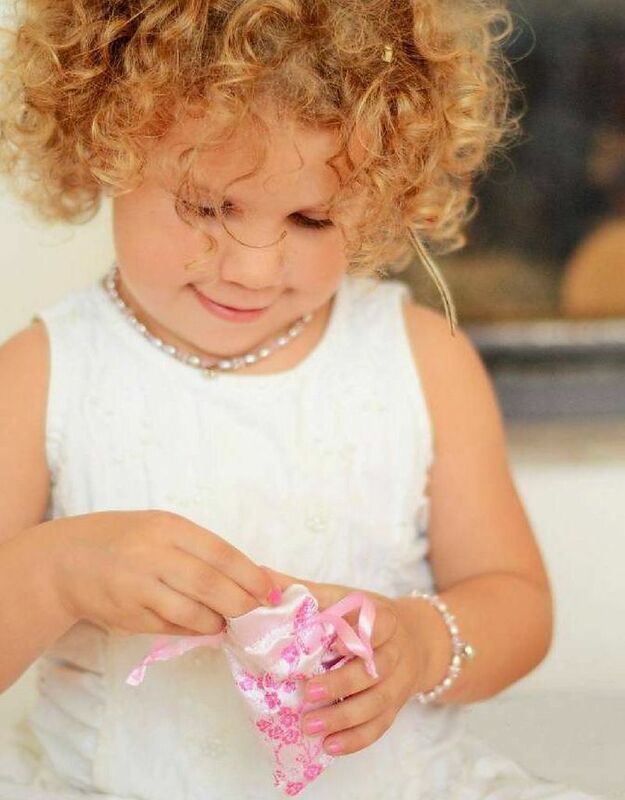 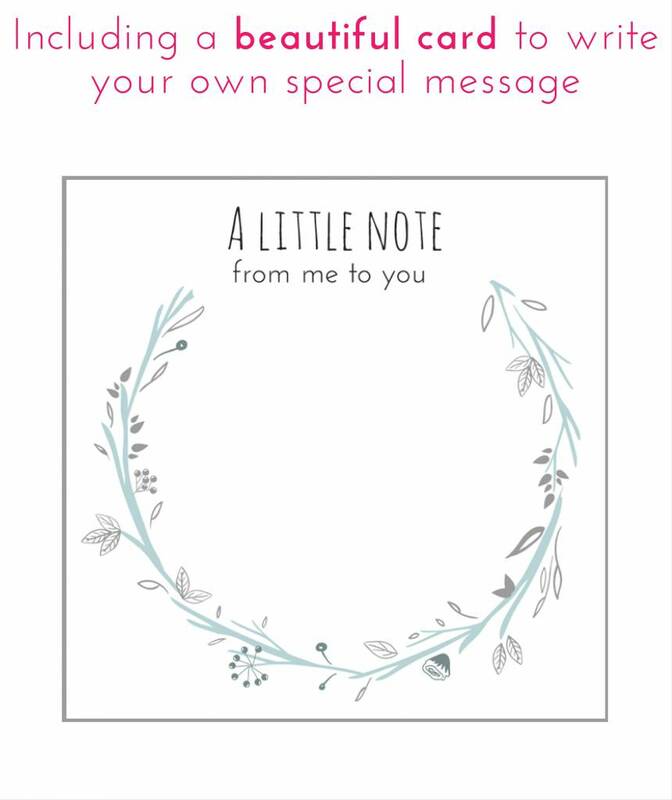 ♥ Available in different sizes and colors. 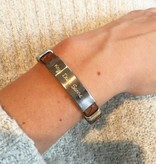 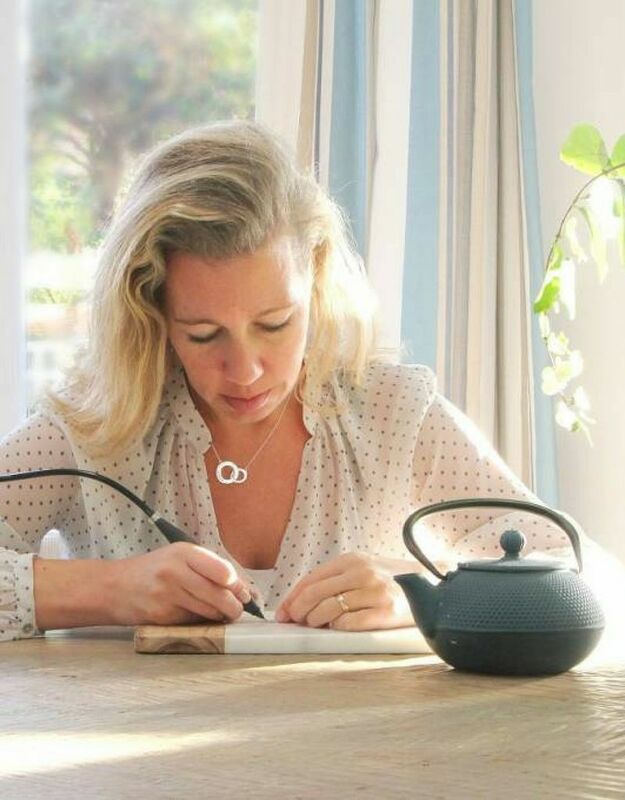 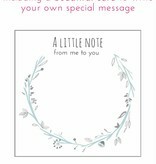 ♥ Place for a hand engraving of 20 characters. 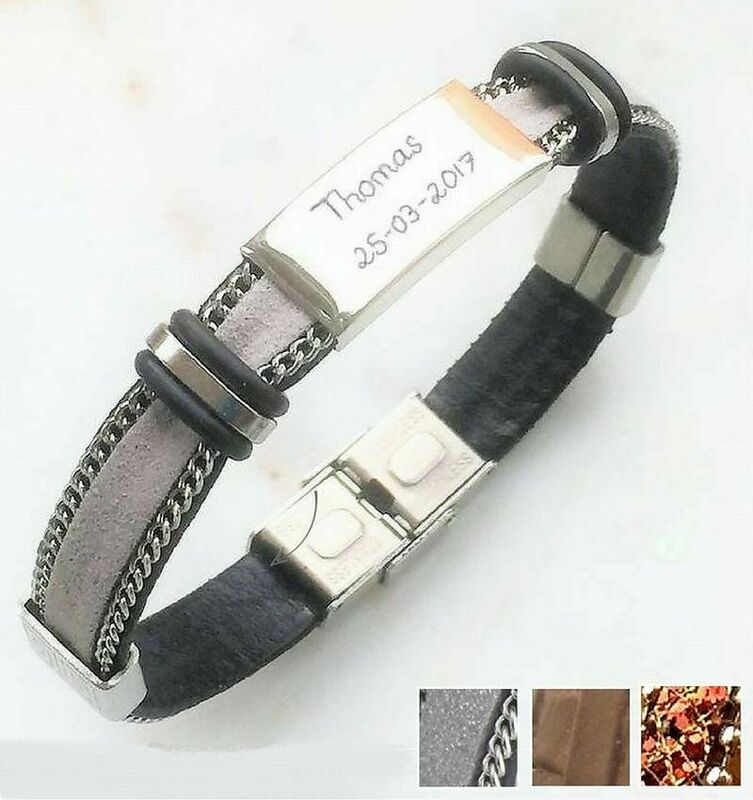 ♥ Great gift for boys, mothers or daddies. 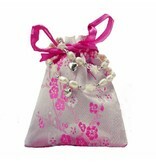 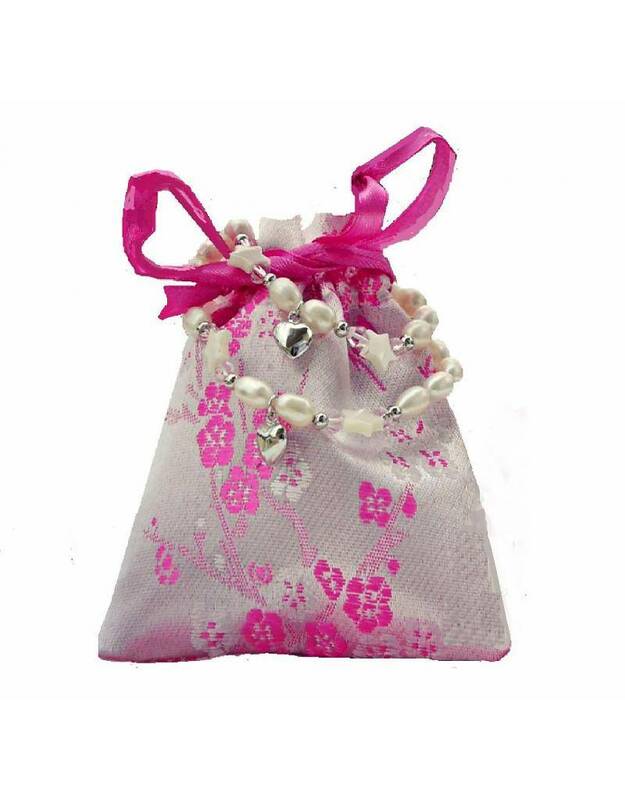 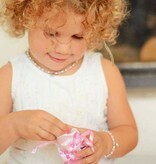 ♥ Packed in a luxury jewellery bag, available in blue or pink!